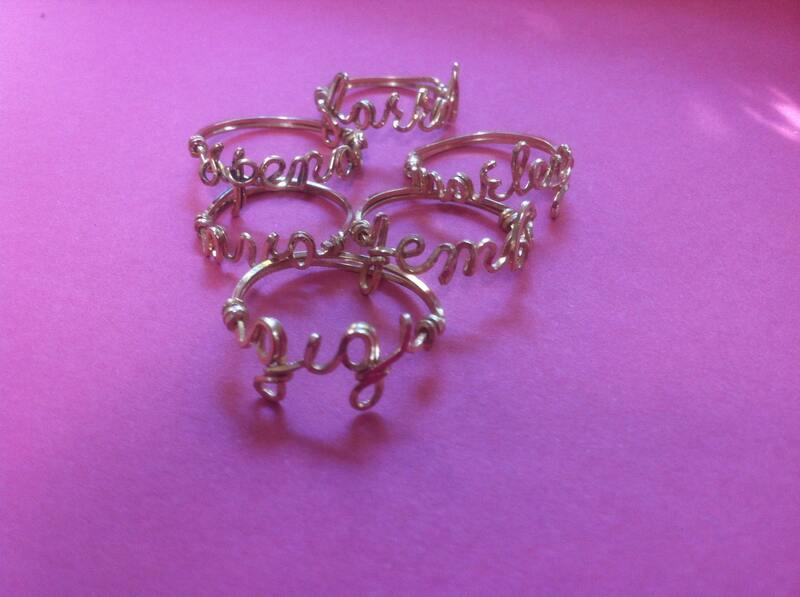 EACH NAME RING IS CUSTOM MADE AND PERSONALIZED JUST FOR YOU! 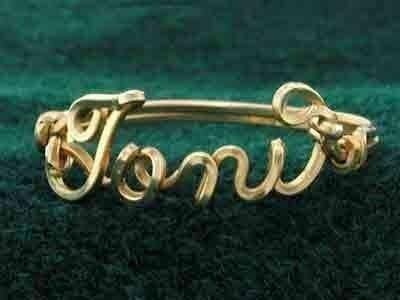 This adorable ring is made to order with the name and size you request Available in 12 karat gold wire or rose gold wire and is fashioned by hand to create this fun and noticeable Name Ring! Every BODY loves these, a very popular item! Great for gifts! Christmas, Birthdays, Sweetest Day, Valentine's Day, any time! 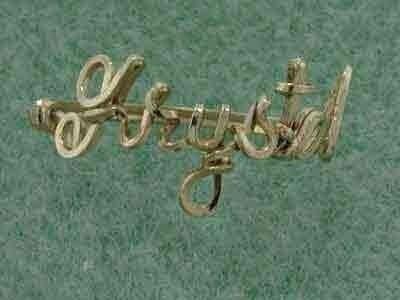 Capital Letter is approximately 1/4 to 3/8 inch tall and small letters are 1/8 to 1/4 inches. Depends on the length of the name. Pat can be a bit larger than Patricia. If you prefer I can make them with all lower case letters!